In one of our most whirlwind weekends ever, we squeezed in three weddings into the three days sandwiched in between my Thailand and Hawaii trips, the most epic of which was Rita & Dennis’ three-day Indian wedding extravaganza at the Wyndham Indianapolis West. 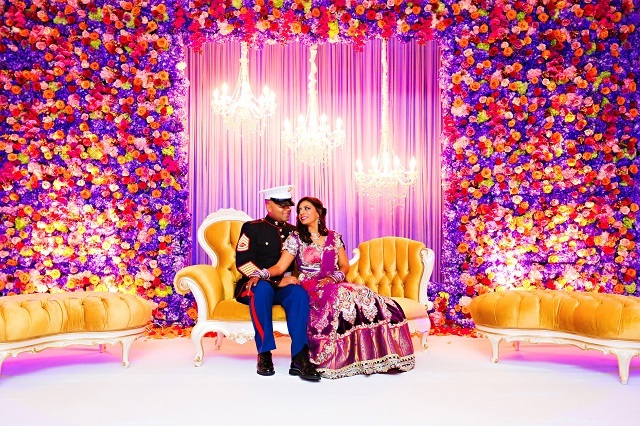 Many amazingly talented vendors including Weddings InStyle II by Sima Patel, Masala Entertainment and Rue de Fleurs (who referred us) completely transformed the spaces into completely different worlds spanning the Thanksgiving evening mendhi all the way through the Saturday reception. In addition to all of the jaw-dropping Indian decor, I loved the USMC-themed cocktail hour lounge, which was a wonderful tribute to Dennis’ service to our country. Working with photographer Jessica Strickland made this whole event even more fun to capture, and I cannot thank Brandon New enough for helping me with filming throughout the weekend. 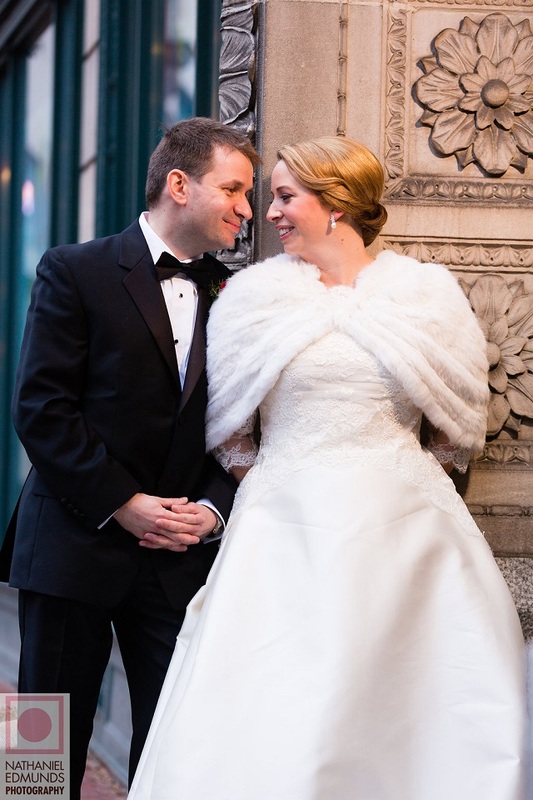 The holiday season was kicked off in style with Abby & Anatoli’s winter wonderland wedding at Christ Church Cathedral and the Columbia Club, with the newly-lit “World’s Largest Christmas Tree” towering over the proceedings. I arrived at the club just as Karen Hall & Company were putting the finishing touches on the beautiful bride, and then joined Nathaniel Edmunds Photography as the couple greeted each other in the lobby and headed outside for photos. Following the wedding, Monument Circle formed a panoramic backdrop for the reception in the Crystal Terrace, which was beautifully decorated by The Empty Vase along with a cake by Taylor’s Bakery. After a few formalities including the traditional Russian bread and salt ceremony, Jim Cerone‘s music led the way for a fun evening of celebration.